About CST Studio Suite 2017. 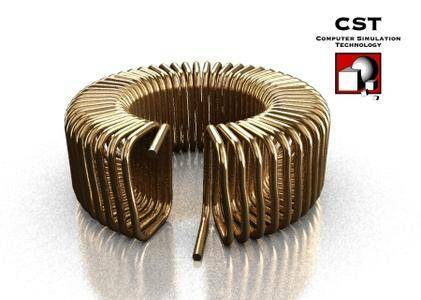 The electromagnetic simulation software CST STUDIO SUITE is the culmination of many years of research and development into the most accurate and efficient computational solutions for electromagnetic designs in a wide range of frequencies - static to optical. The 2017 release builds further on CST’s synthesis and simulation capabilities, with new features for filter design, interference analysis and multiphysics simulation. About CST Computer Simulation Technology AG. CST offers accurate, efficient computational solutions for electromagnetic design and analysis. Our 3D EM simulation software is user-friendly and enables you to choose the most appropriate method for the design and optimization of devices operating in a wide range of frequencies. You might already know that a definitive agreement was signed regarding Dassault Systèmes (3DS) acquiring CST. The transaction was completed on 30 September, 2016.